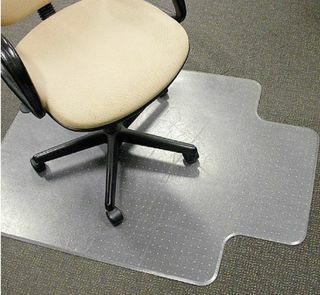 Where to use: Industrial/office workstation mats designed for specific purposes. 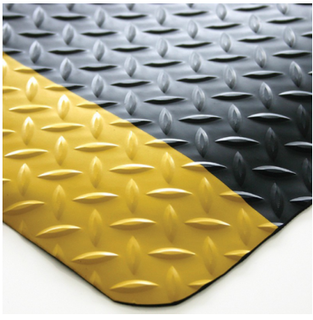 - Diamond pattern surface treatment gives slip resistance quality as well as resistance to wear. These runners are designed to protect the surface as well as providing slip resistance. Where to use: Matting for wet areas requires good drainage, non-slip textured surfaces, and gentle to bare feet. Where to use: Matting for wet areas requires good drainage, non-slip textured surfaces and gentle to bare feet. 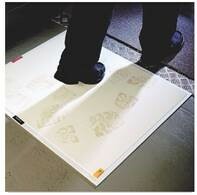 - Light weight - 3kgs/sqm - allows easy movement of mat for cleaning purposes. 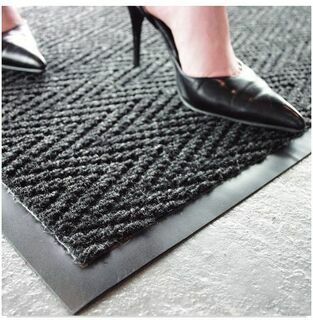 Super Brush Entrance Mat can be custom made to fit any shape, width, size or recess.